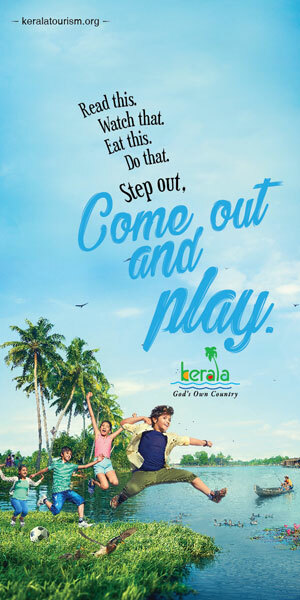 Ajith Nair has been appointed as the Director of Sales and Marketing for Leela Raviz Kovalam. In his new role, he will be responsible for leading and improving all aspects of sales and marketing communications, promoting brand strategies and providing the best Leela Raviz hospitality to the guests. Ajith has been in the hospitality industry for over 17 years. Prior to joining Leela Raviz Kovalam, he was with Accor Hotels. Ajith is a lover of literature, a sportsperson and a music enthusiast. Ajit’s hands own acquaintance being from Kerala’s renowned traditional hospitality clubbed with his International experience will take Leela Raviz Kovalam to greater heights. “We are thrilled to have Ajith lead our sales efforts at the hotel. His expertise lies in developing and implementing sales strategies in sync with market makes him the perfect choice for this role,” said Dileep Kumar, General Manager, Leela Raviz Kovalam.